As a producer, Louis-Richard Tremblay works between documentary and technologies with an interest in projects where interactivity supports the creation of a narrative universe that explores phenomena that affect individuals and society. 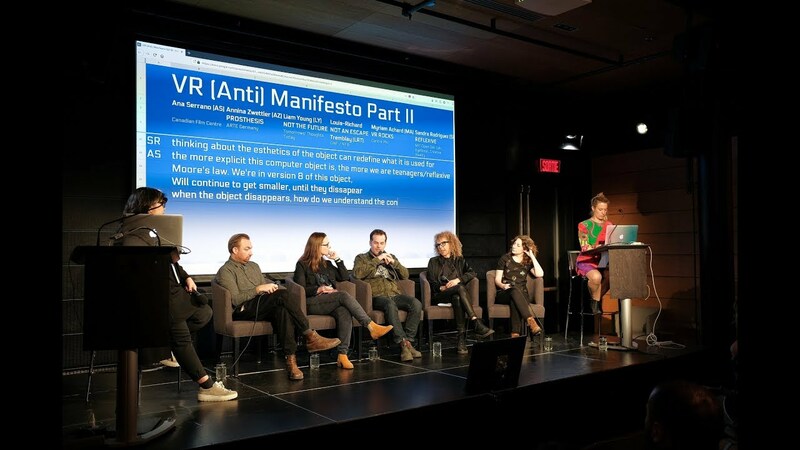 Following studies in political science, and his professionnal orientation in radio and architecture, he joined the multi media platform Bandeapart.fm, where he directed several teams of digital journalists for Radio Canada. His most recent work concerns mobile experiences and immersive VR environments.